I could go on and on about it, but you really need to see for yourself. I chose to look in close at images at ISO 6400, ISO 12800 and ISO 25600. 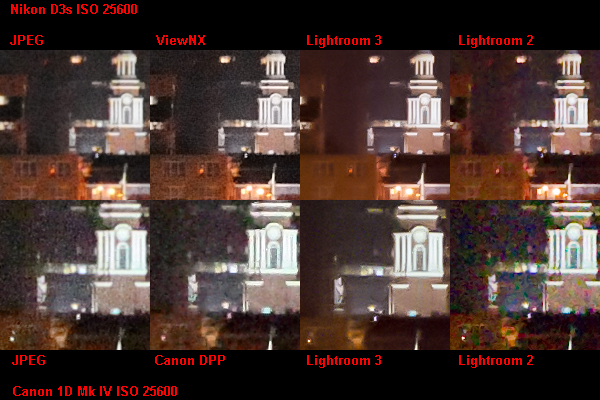 You can see the center portions of each image cropped to 100% view in the comparisons below. You can download the full-res file (for personal use and inspection only) by right-clicking any of the links below the respective images and choosing “Save link as…” from your menu. As you can see, the Lightroom 3 file trounces everything else – and somehow Adobe still manages to hold onto plenty of detail. And this is ISO 6400 . . . at night. While these images at ISO 6400 and above are extreme examples from two state of the art DSLRs, the processing power in Lightroom 3 will push any other RAW files to the next level as well. 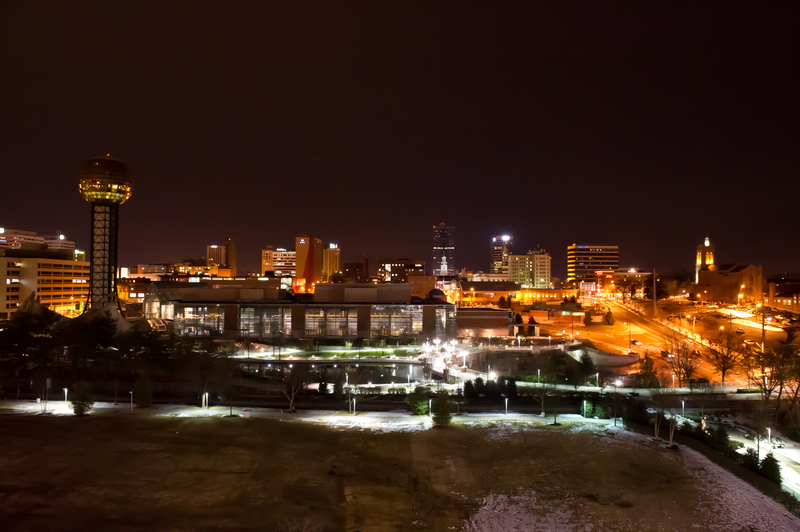 And, granted, the ISO 51200 and ISO 102400 are more of spec lines than anything else (but the D3s still weighs in pretty respectable at ISO 51200). 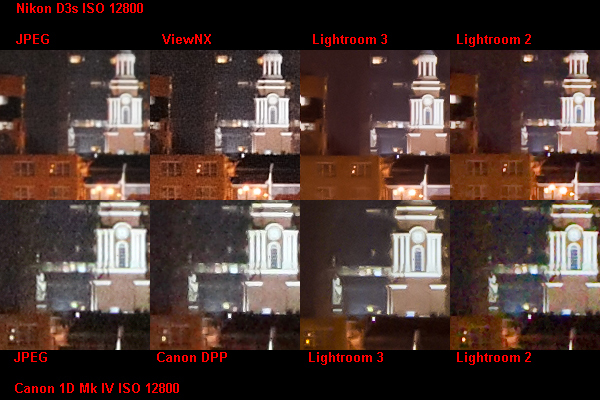 Finally, I still think that ViewNX and Canon DPP hold detail pretty darn well (especially ViewNX), but neither deal with noise in as smooth of fashion as Lightroom 3 does. The bottom line is that if you shoot weddings, events or other low-light situations, this capability of Lightroom 3 should be reason enough to get the software, or to upgrade if you are still using Lightroom 2. 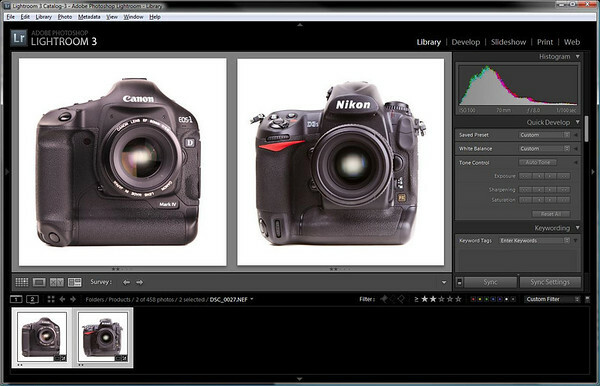 You can get Lightroom 3 direct from Adobe, or trusted online retailers like B&H Photo. I have upgraded to CS5 & Lightroom 3 and I can’t say enough good things about them. There are plenty of good things with both software to make it worth upgrading. You will not be sorry. Trust Me. 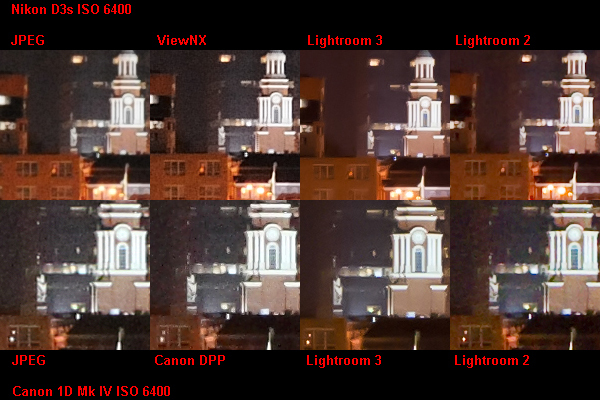 How does LR3 noise reduction compare to CS5. Do they use the same algorithm? wonder what LR3 would do with images from my XTi at ISO 1600. Amazing results in some ways, but lots of care is required as the images are much less sharp and in some cases you get the background colour bleeding into the foreground image which looks absolutely terrible. And I am not talking about when you completely overdo the noise reduction. Where do I find the “Noise Control Panel” on LR3?